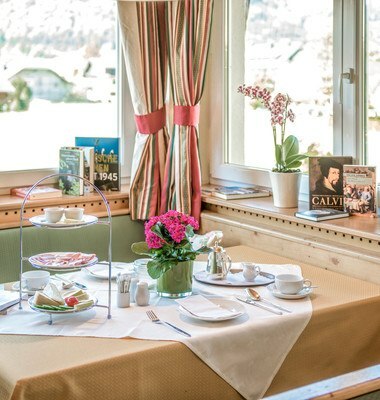 Garni Hotel Sonnleitn by the lake fuschl - Reading pleasure for book lovers. 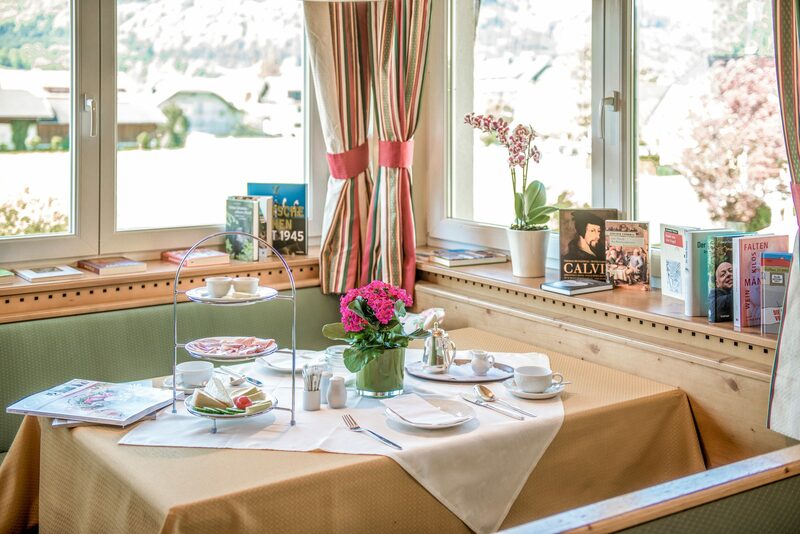 Right next door to Ebner’s Waldhof by the lake you will find the hotel dependence and "bibliotel" the "Sonnleitn". This smaller sister hotel is the perfect holiday domicile for avid readers and peace lovers. 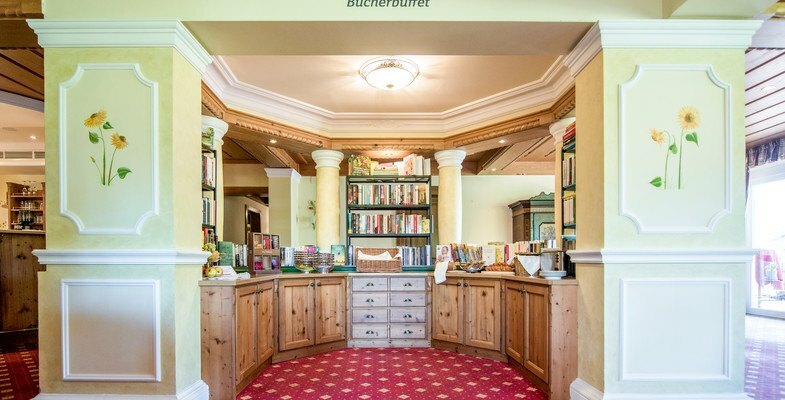 The hotel doesn't have its own library, it is its own library with books filling the shelves of every room, nook and cranny and indeed in its garden. You'll find plenty of quiet corners and secluded spots in the house and in the garden next to the natural swimming pond to read. 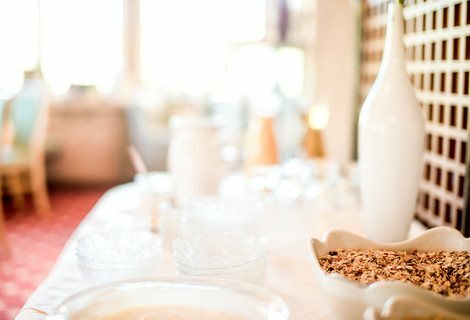 The Sonnleitn bed & breakfast dependence is ideal for people who enjoy cosy, good quality accommodation where holidays elapse at a slower pace. If you do however, manage to put down your book for a while the Sonnleitn has quite a lot more to offer: A listening room for audio books and magnificent, unspoiled Salzkammergut countryside right outside the front door. Another great bonus when staying at the Sonnleitn is that you can take part in the Waldhof's outdoor activity programme offering things like hikes and bicycle hire free of charge! 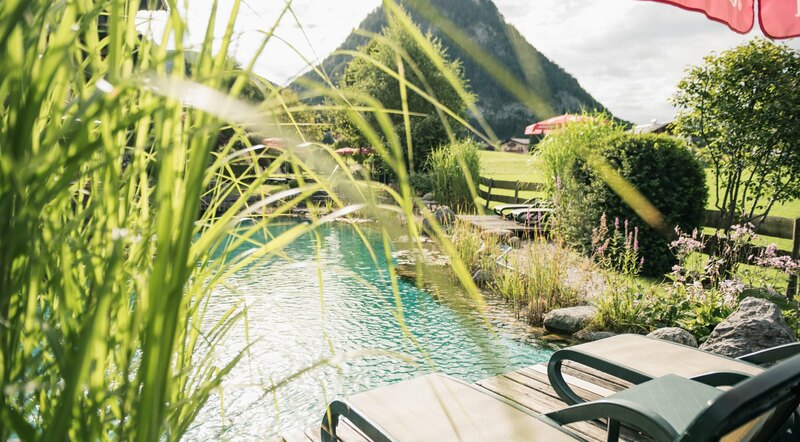 Additionally, depending on availability at the Waldhof, you can book the Waldhof Full Enjoyment Package as a supplement to your booking for even more holiday enjoyment. Almost 3,500 books adorn the walls of the hotel. The listening room is reserved especially for the enjoyment of audio books. 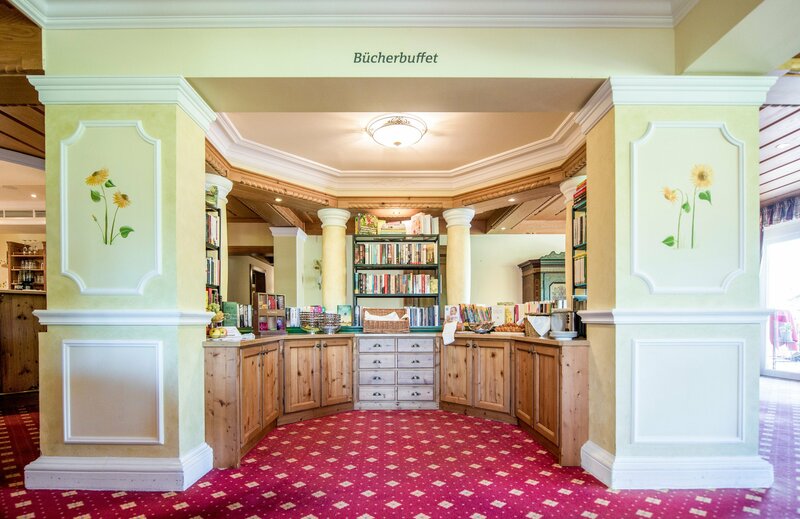 Regular readings breathe life into literature and excitement to the hotel. Starting a new day is like beginning a new chapter in your life and should be celebrated accordingly. 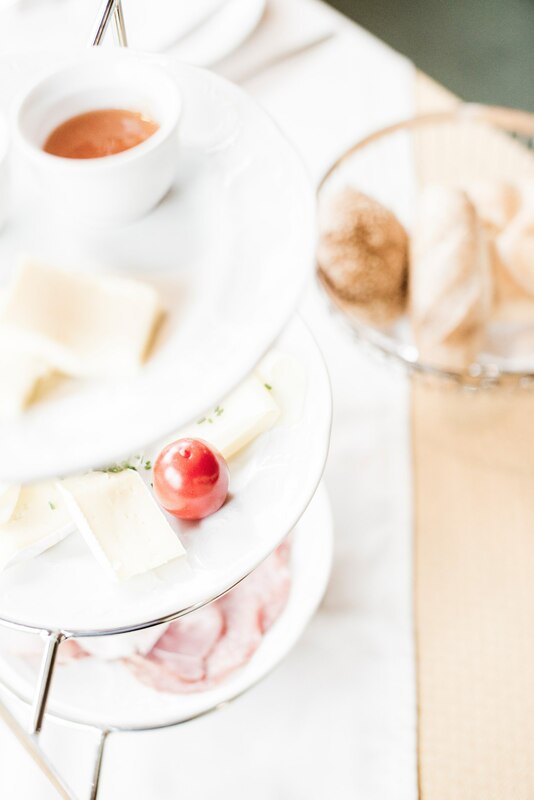 At the Sonnleitn bed & breakfast dependence we serve crisp Austrian rolls, delicious fruit, good fresh coffee and a choice of local specialities. 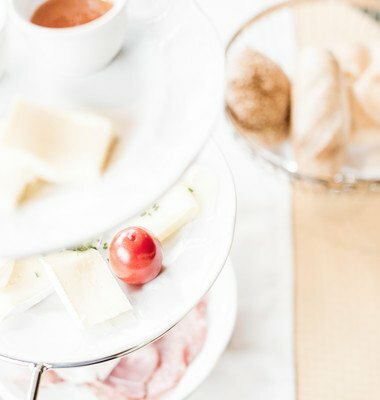 Breakfast is served from 7:30 to 10:30 a.m. and, weather permitting, can be enjoyed on the terrace. Simply wonderful! Please note: The Sonnleitn can only be booked on a bed and breakfast basis and welcomes guests of 16 years and over only. If you'd like to find out more about the Sonnleitn, you'll find more detailed information on the Sonnleitn website.